Over the past decade, a group of young photographers from North America have taken photography in new directions, largely as a reaction to the ubiquitous presence of digital images, which now form the backbone of contemporary visual experience. 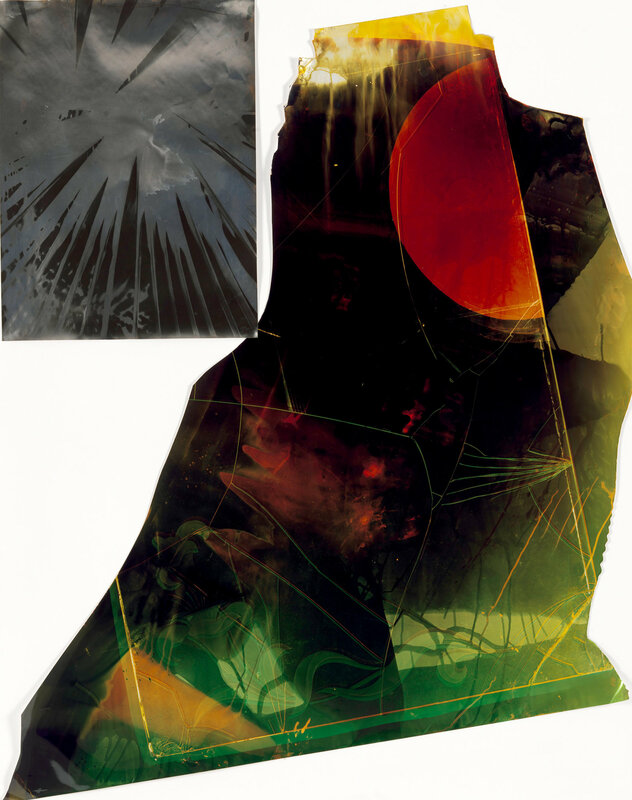 Although their practices are diverse, these artists share an investment in placing photography in conversation with other artistic mediums—particularly painting and sculpture—to create hybrid works that are only part picture. In the process of forming this new photographic narrative, the artists have also provoked a re-examination of the medium’s recent history. This has lent further weight to works from the previous generation of photographers that reflects an engagement with materiality, allowing them to emerge as the current moment’s most influential predecessors. In this exhibition, images by these forerunners are shown together with significant works from this most recent generation of practitioners, asserting photography’s physical presence in a world overrun with dematerialized images. Curated by Assistant Professor of Art Sasha Rudensky and Professor of Art Jeffrey Schiff. The exhibition will include artists incorporating work from the past century to the present day. 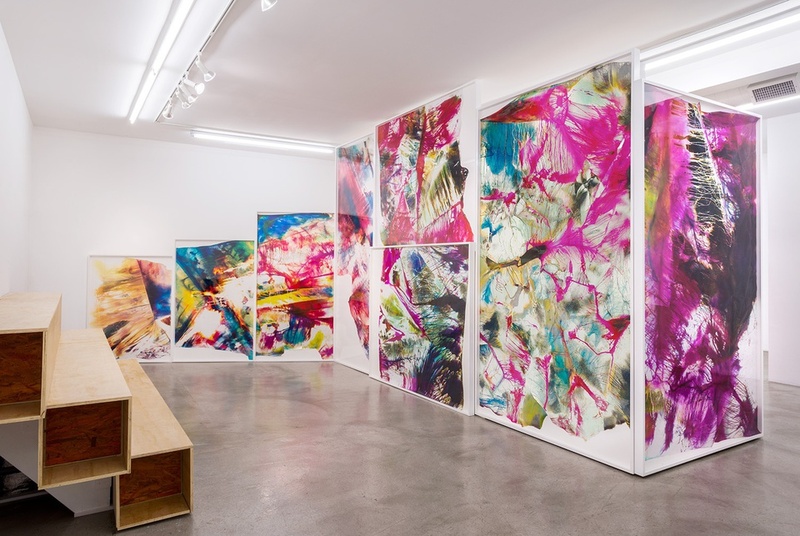 Artists include Francis Alÿs, Alighiero Boetti, John Cage, Marcel Duchamp, Wade Guyton, Lee Mingwei, Sol LeWitt, Oliver Laric, Yoko Ono, Jon Rafman, Mariah Robertson, Siebren Versteeg, and Xu Zhen. The NADA Contemporary Poetry Marathon Reading from May 10, 2014. Contemporary Poetry was a marathon reading featuring thirty emerging and established poets, which took place on May 10, 2014 at NADA New York. This is a podcast of the program with portraits of the poets by Mariah Robertson, which also serves as the announcement for Contemporary Poetry Too, a postscript to the first reading. Participants for Contemporary Poetry included, in this order: Alina Gregorian (with Monica McClure), Ana Božičević, Andrew Durbin, Ben Fama, Billy Merrell, Corrine Fitzpatrick, Daniel Feinberg, Deanna Havas, Ed Spade, Dorothea Lasky, Elizabeth Reddin, Emily Skillings, Hansa Bergwall, Jamie Townsend, Joseph Bradshaw, Karen Lepri, Leopoldine Core, Matt Longabucco, not_I (Ana Božiĉević & Sophia Le Fraga), Monica McClure, Sophia Le Fraga (with Lanny Jordan Jackson), Paul Legault, Rickey Laurentiis, Saeed Jones, Simone Kearney, Ted Dodson, Zachary Pace, Stephen Motika, Svetlana Kitto, and Adam Fitzgerald. 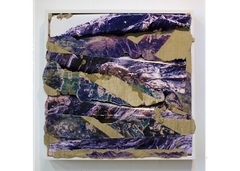 Letha Wilson, Colorado Purple, 2012, concrete, C-print transfer, C-print, wood frame, 21 x 21 x 2".